With a range of 100’ (30m) and an accuracy of +/-3/32” (2mm), the TLM99s has the accuracy to handle the needs of most professionals. With automatic addition and subtraction of distance calculations, along with the ability to calculate square footage, cubic footage, and volume, it is also a very capable device. 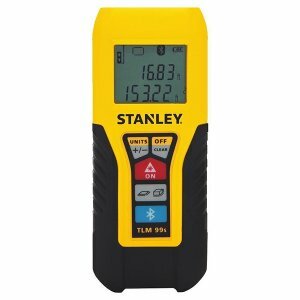 The TLM99s is small enough to fit in a pocket, and features an easy-to-read LCD screen; but what takes it to the next level is when combined with the Stanley Floor Plan App using Bluetooth. The Stanley Floor Plan App appears to be a rebranded version of the popular MagicPlan App, but as long as long as it works, we should not care. 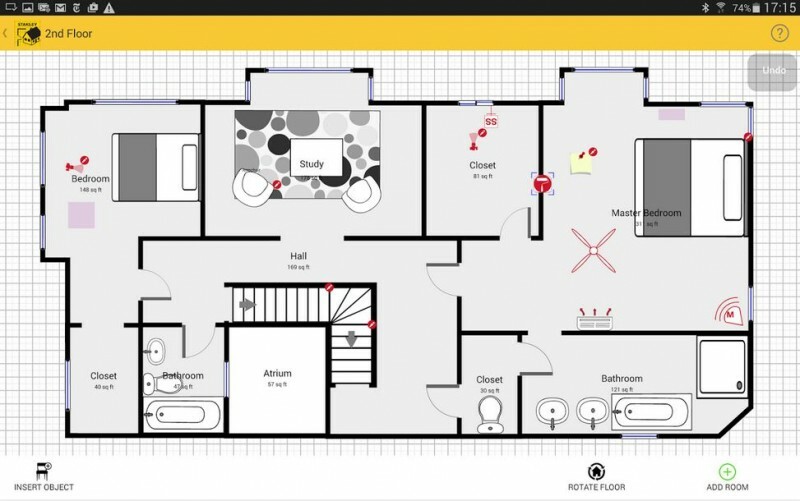 With the app installed, you can now use a smartphone or tablet to sync with the Stanley LDM to build floor plans out of the measurements. To speed things along, the app can use the camera on the phone to automatically generate a floor plan with a bit of input from the user. Then to ensure accuracy, you can adjust the floor plan with the measurements taken with the TLM99s. Together, it sounds like the TLM99s and the Stanley Floor Plan app would make an excellent tool for remodelers, estimators, painters, designers, and more. 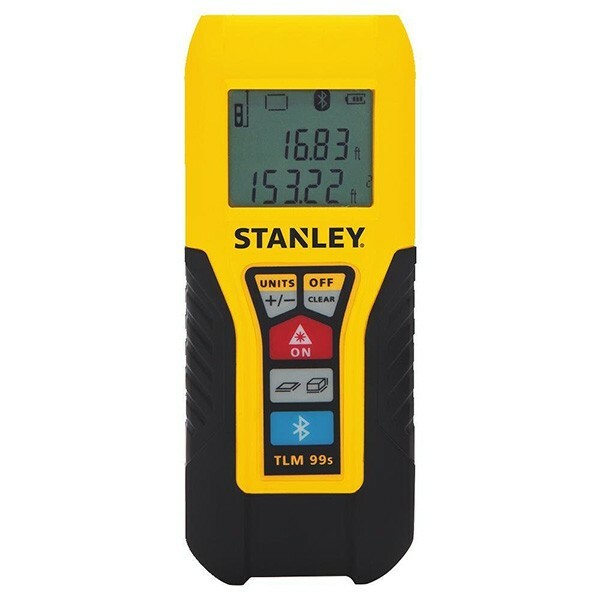 The Stanley TLM99s Laser Distance Measurer is available now and retails for about $120. The Stanley Floor Plan App is free through iTunes and Google Play, but it does cost $2.99 to export a floor plan. A $9.99 monthly subscription or $99.99 yearly subscription is available for unlimited floor plans.